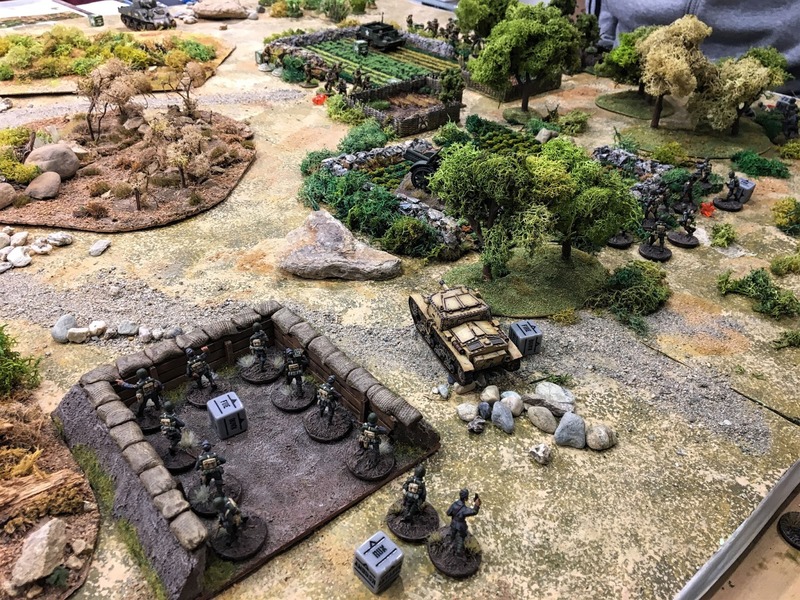 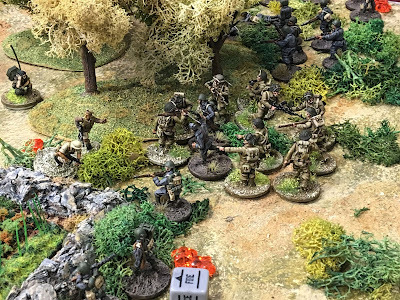 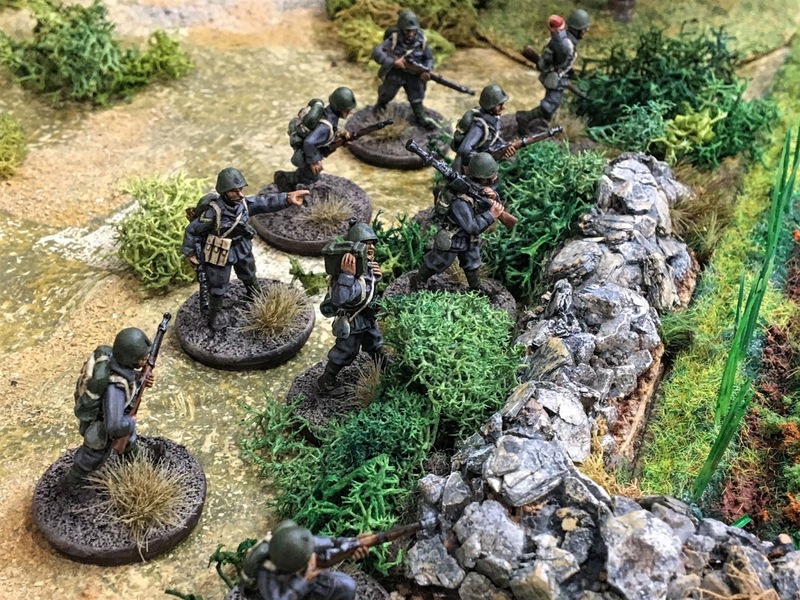 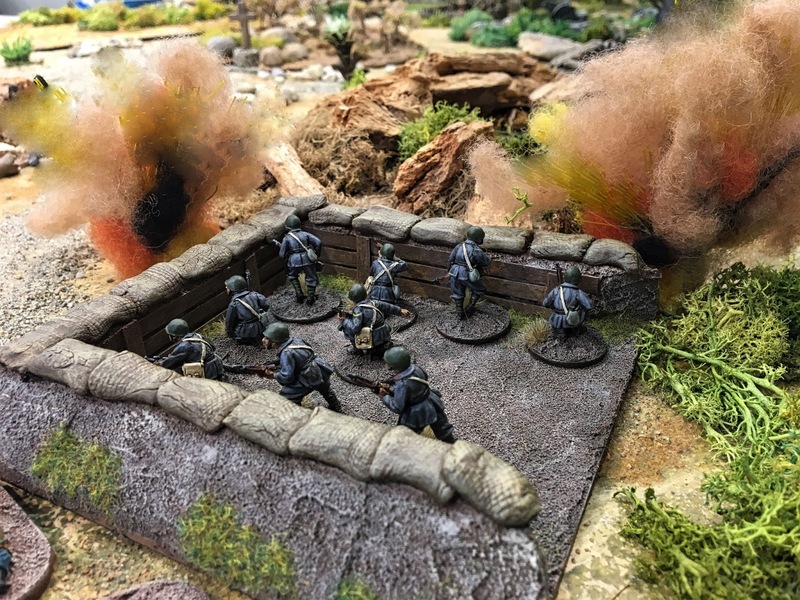 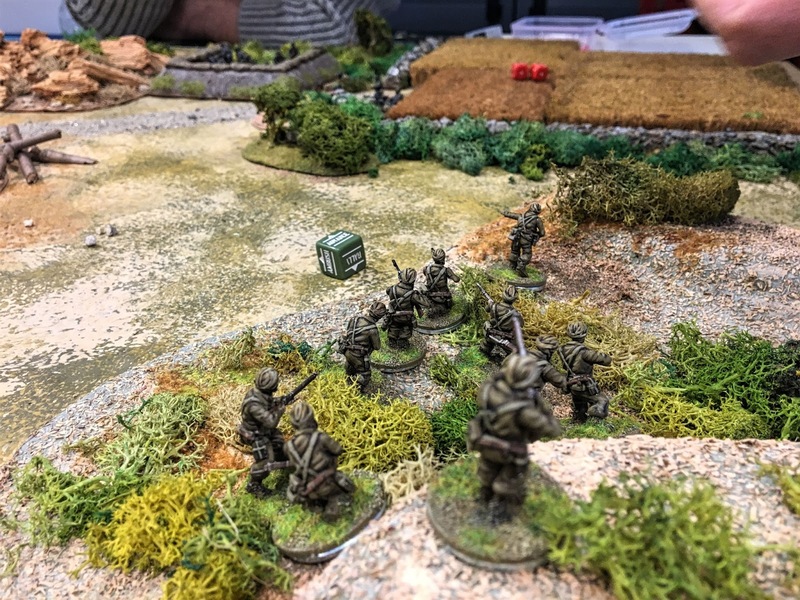 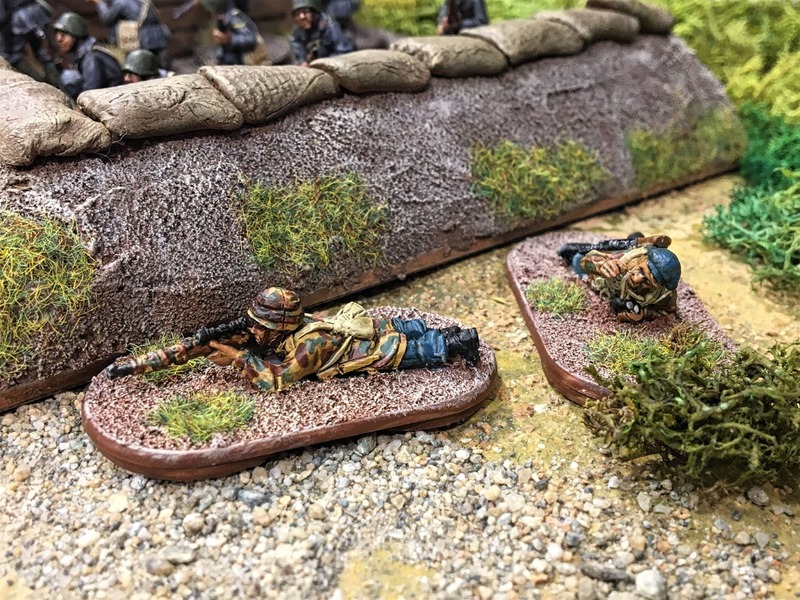 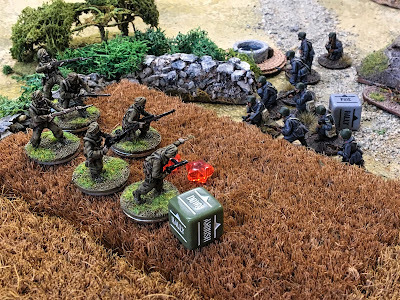 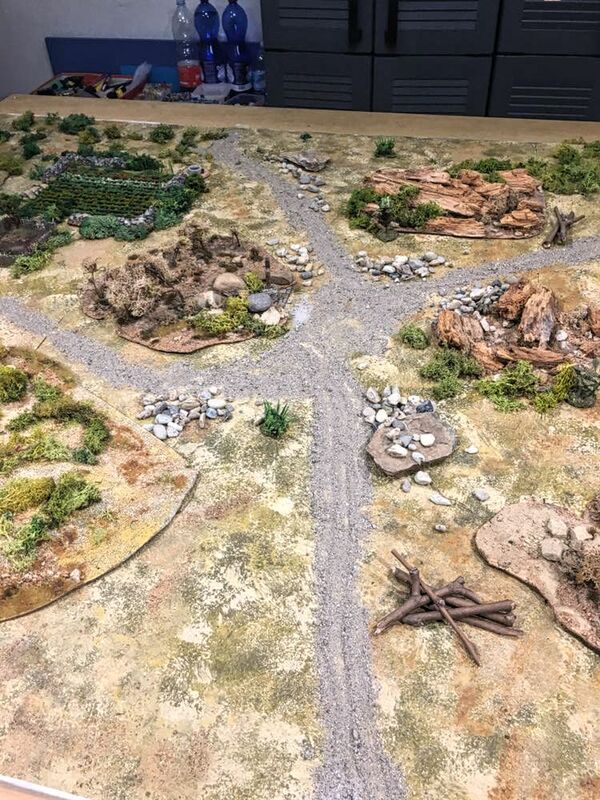 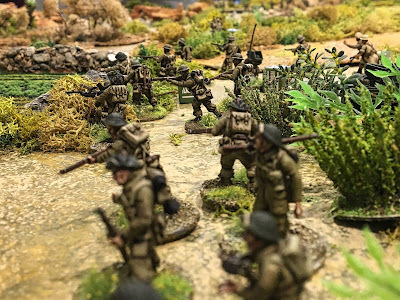 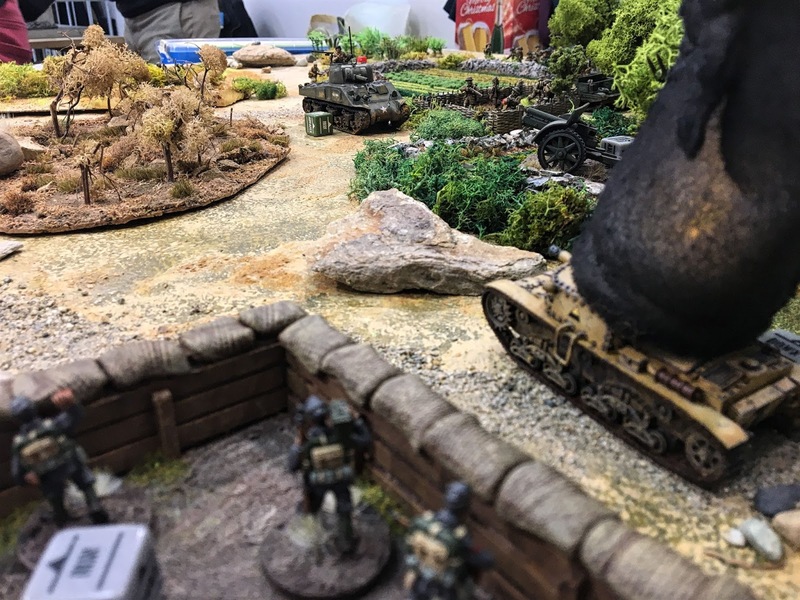 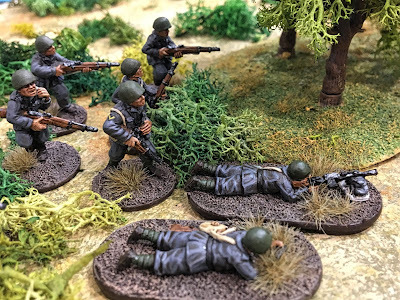 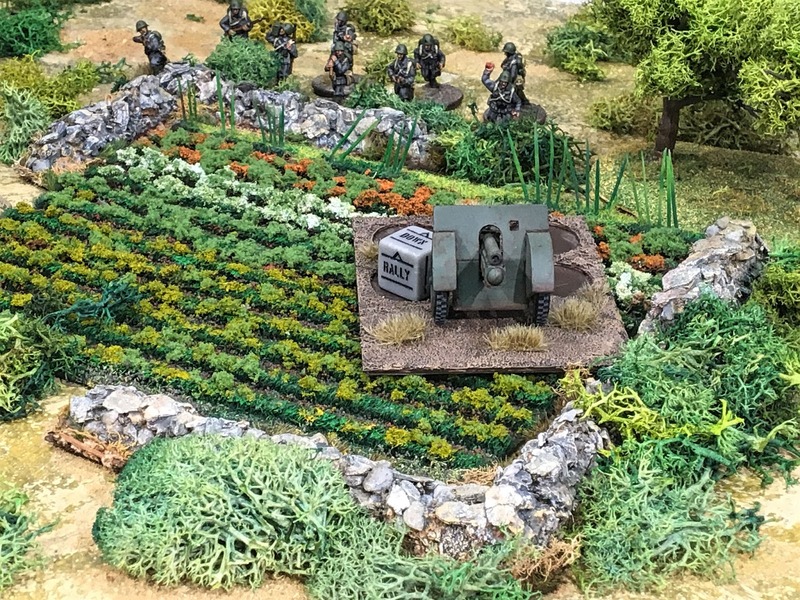 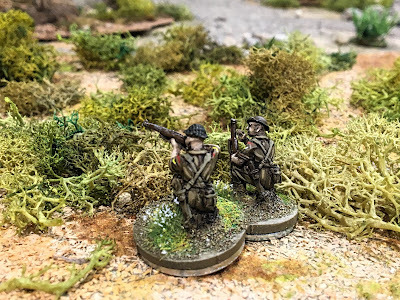 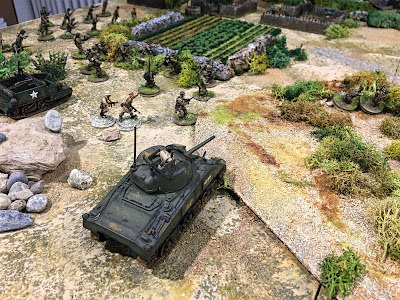 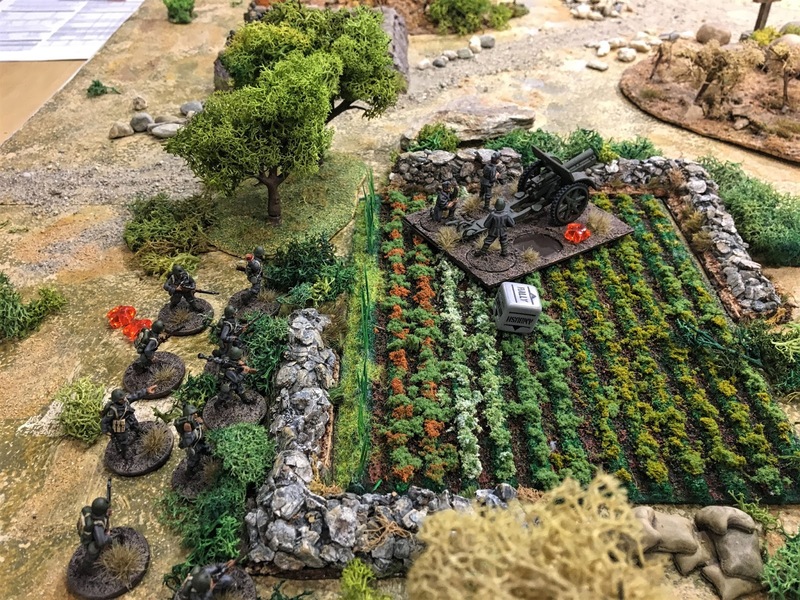 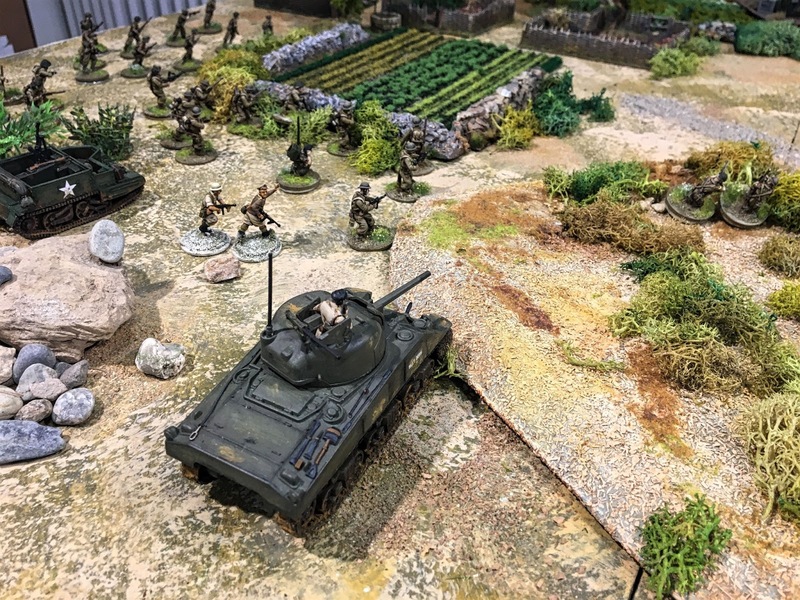 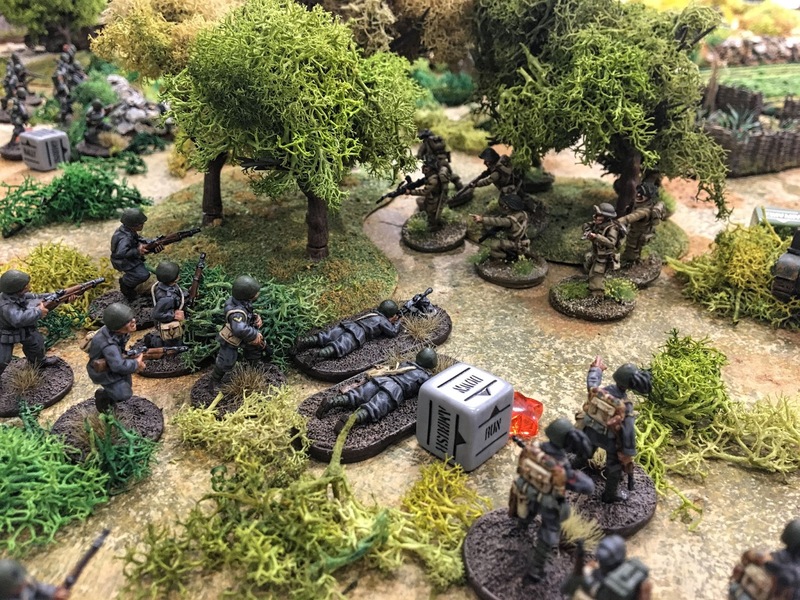 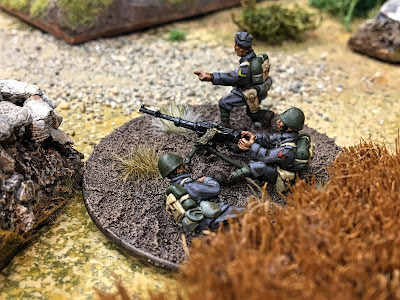 Last Saturday, Ivano and Riccardo played a Bolt Action scenario from “Duel in the sun”. This supplement reports scenarios and rules for the African and Italian campaign and my club mates reproduced a fight between Commonwealth troops and Italians some days after Allies landing in Sicilia. 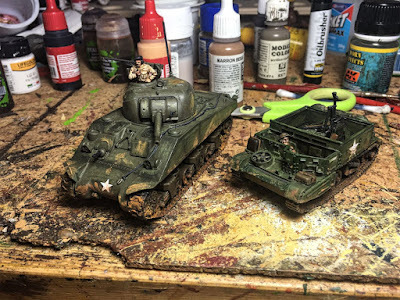 To play this game both Riccardo and Ivano started to paint miniatures weeks ago. 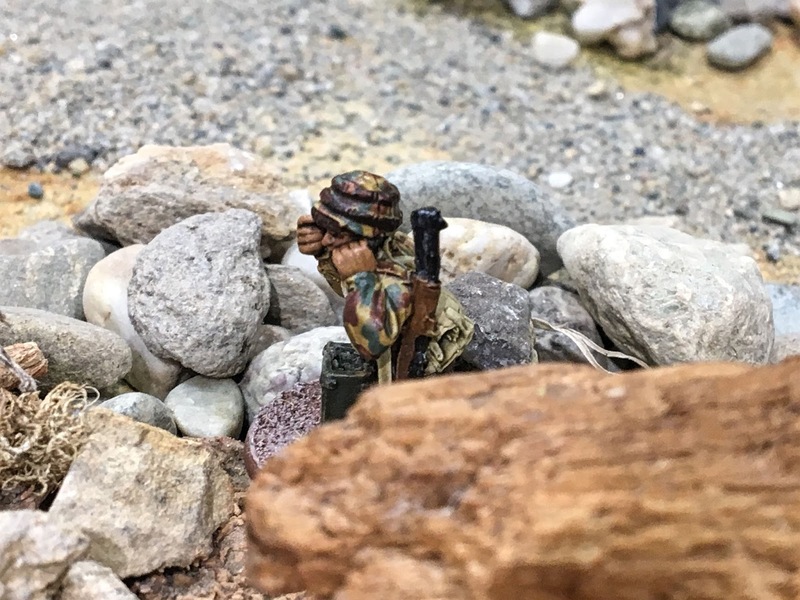 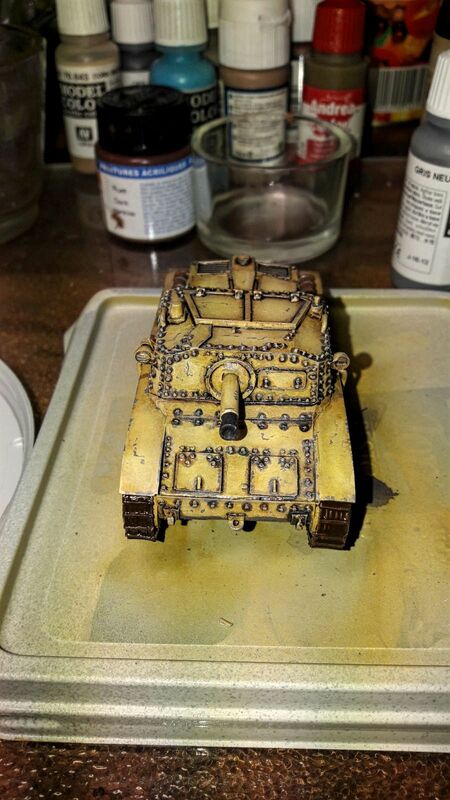 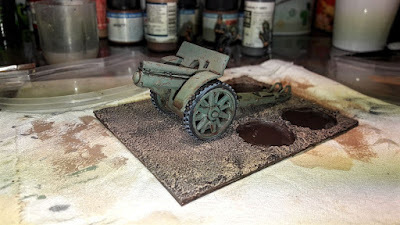 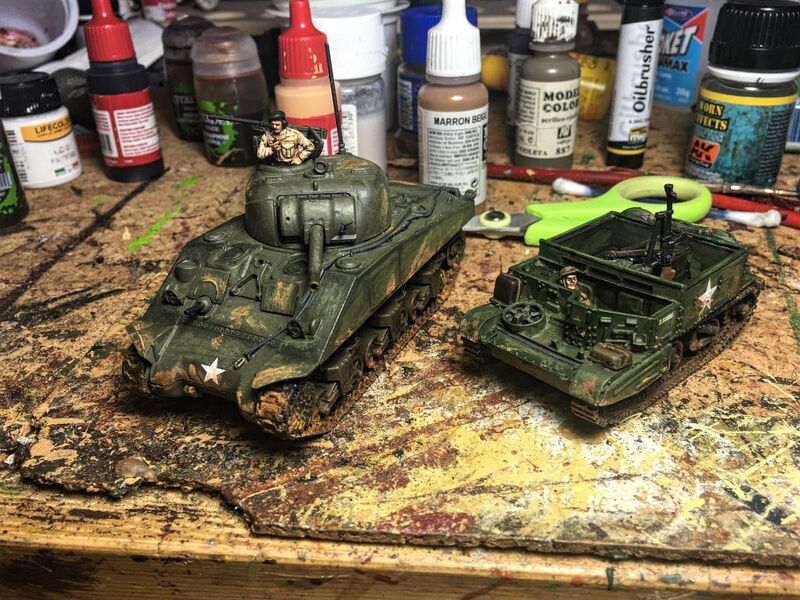 This time I decided to include into the post not only some photos of the battle but also some imagines of their work in progress. 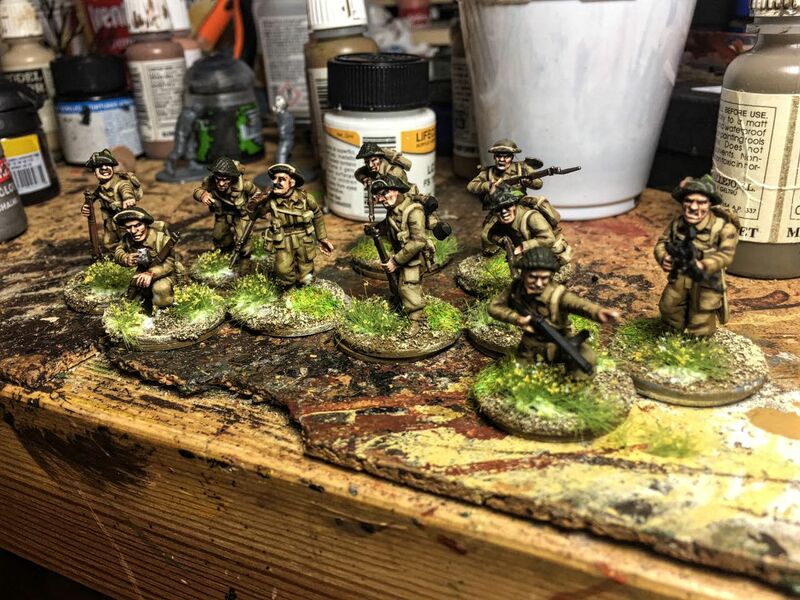 Ivano and Riccardo are fine painters and their miniatures increase their valor on a good table but their work is very significant stand alone too. 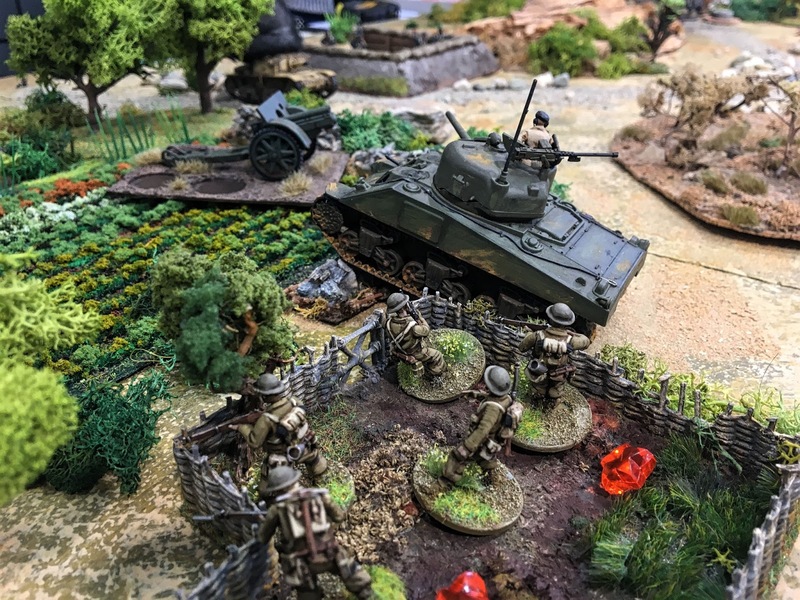 Wonderful looking game, this terrain is amazing and you did great pictures!